A guided tour to viewpoint Ruggå and the singing rock. Beautiful views to fjords and mountains! This is an easy hike which brings you trough a varied landscape. This will take us trough a traditional Norwegian farmland and open forests with multiple viewpoints. 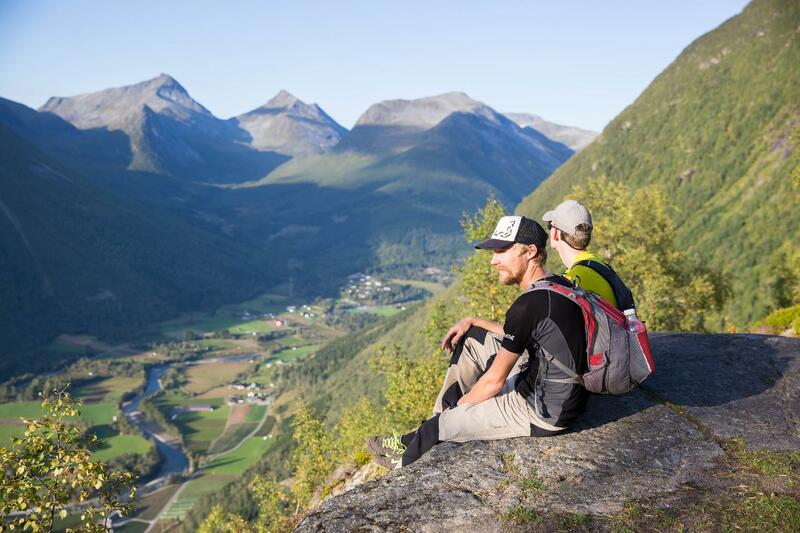 We will stop at Ruggå, "the singing rock", enjoy the view and a delicious lunch. On the way back we will explore a new way and even more viewpoints and magnificent nature.